After Earth is destroyed by the fierce Drej alien race, only a few roving groups of humans have survived. One of these survivors is Cale, a young man whose scientist father sent him to safety just before the alien invasion. 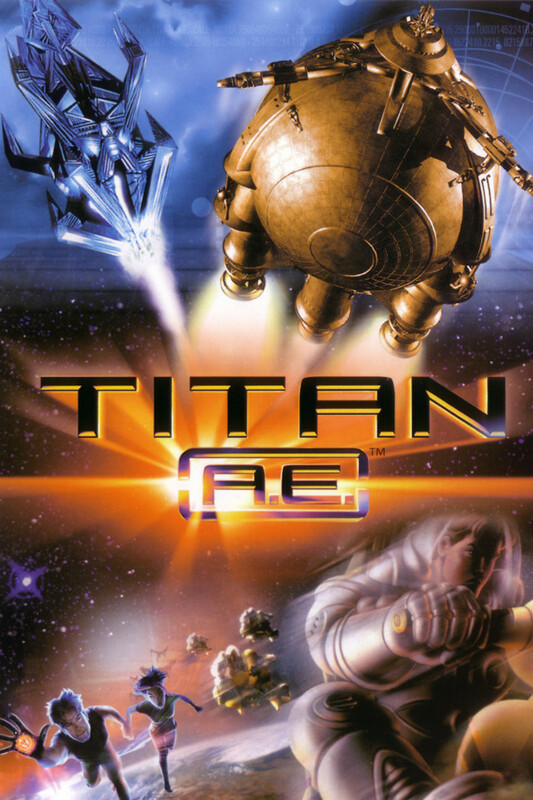 When Cale encounters the crew of the space ship "Valkyrie", he discovers that his father left him with a map that will lead the remaining humans to "Titan", a ship that is the key to humanity's salvation. With the help of the intrepid "Valkyrie" crew, Cale races against time to reach "Titan" before the Drej can stop him.